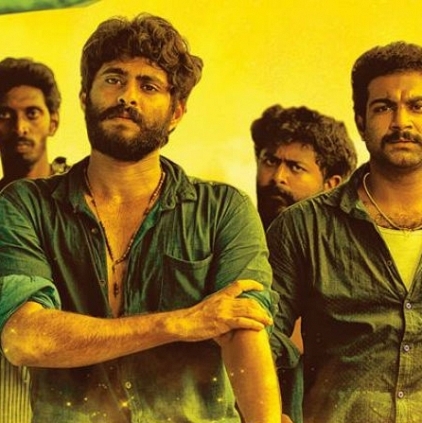 Angamaly Diaries – the popular Malayalam hit movie which was released in March this year is all set to be remade in Telugu. The movie was a stand out with the fact that it had a stunning 89 new faces featured in it. Vishvakh Sen is said to be doing the role donned by Antony Varghese in the original version. This remake is expected to be made in the same manner as the original one with a lot of new faces. Vanmaye Creations who are planning to produce the film reported that they are on the look out for 80 new faces and the auditions are happening in full swing. People looking for online information on Angamaly Diaries, Antony Varghese will find this news story useful.